Everton defender Johan Hammar has joined Blue Square Bet Premier side Stockport on a one-month loan deal. Swedish Under-19 international Hammar joined the Toffees in July 2012 from Malmo FF, and has made eight appearances for the club's Under-21 side this campaign. 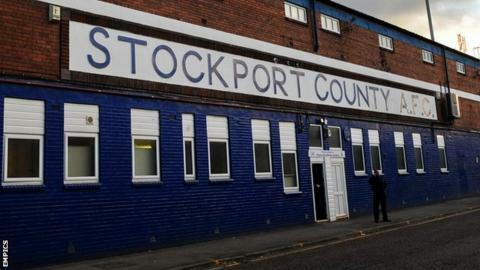 But he has been allowed to leave for Edgeley Park in order to find first-team football. The 18-year-old goes straight into the squad to face Lincoln on Tuesday night.